The Surf Camp built for surfers by surfers. Why not start with a video tour of who we are and what we do. 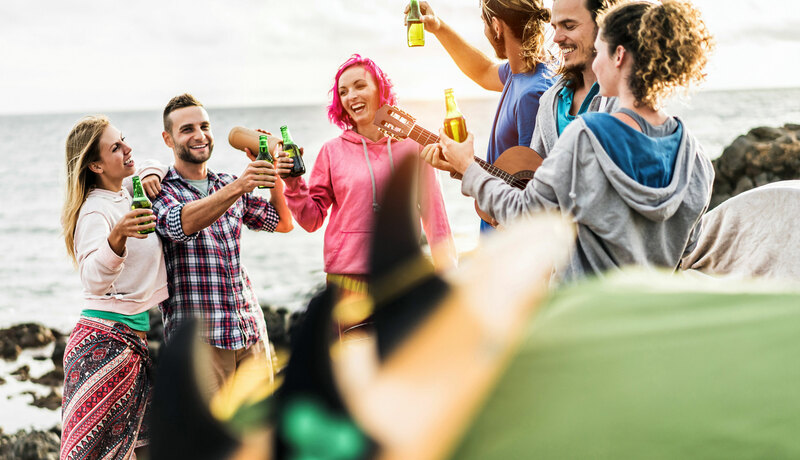 Shifting Sands Surf Camp provides clean, friendly, accommodation and delicious, nutritous and healthy food for surfers in a relaxed beach style atmosphere. Thanks for visiting. Here at Shifting Sands we live to surf. 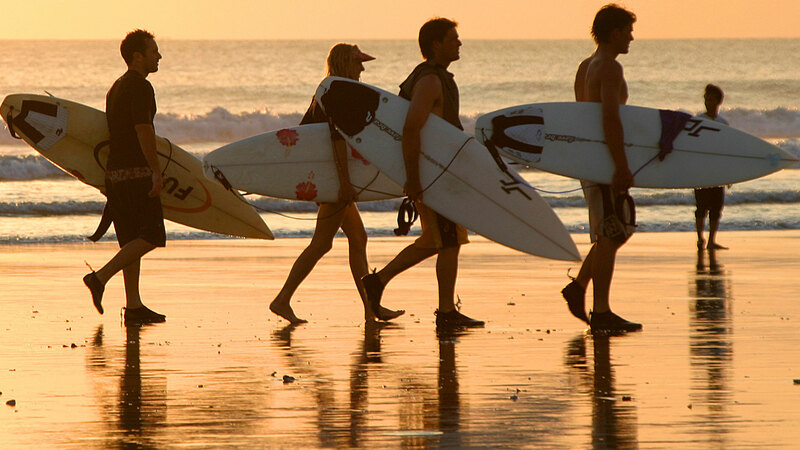 We eat to surf, we exercise to surf (yoga, balance training) and we sleep to surf. 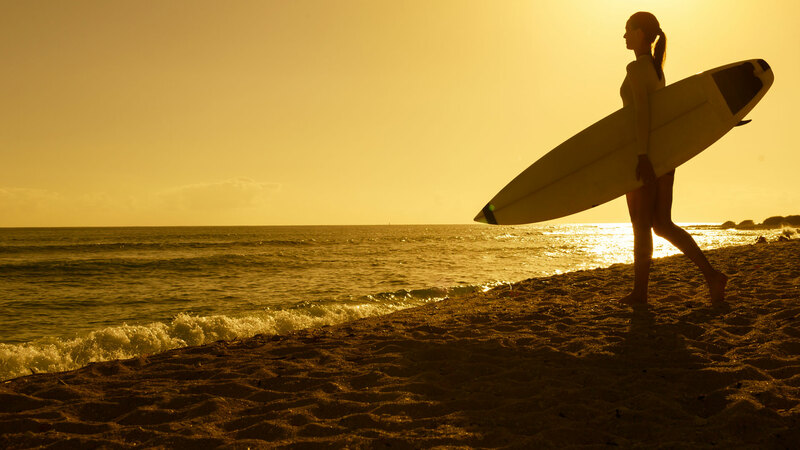 We even dream about surfing. I first came to Hossegor 25 years ago on a surf trip, and like many people fell in love with the place immediately. After chasing summers around the world from 1988 - 2001, I decided to settle in Hossegor. At the last minute, and in order to get away from the overcrowded beaches of Hossegor I moved 5 km south and built the Shifting Sands Surf camp. Everything we do revolves around surfing, and we love nothing more than passing our passion on. Come and stay with us and share our love of the ocean, the Landaise forest and the lifestyle we love so much. We know this coast as well as anyone. The sand is always moving, and the best waves move along with the sand. We live and breathe this daily change year in year out. With 25 years of local knowledge, we can always guarantee to find the best surf, away from the crowds, at any time of year and at any time of the day. We are 5km south of the center of Hossegor and it's famous nightlife, surrounded by the tranquil Landaise pine forests, in a small village with all the necessary amenities. At Shifting Sands there are no rules, regulations or restrictions...you set your own pace.